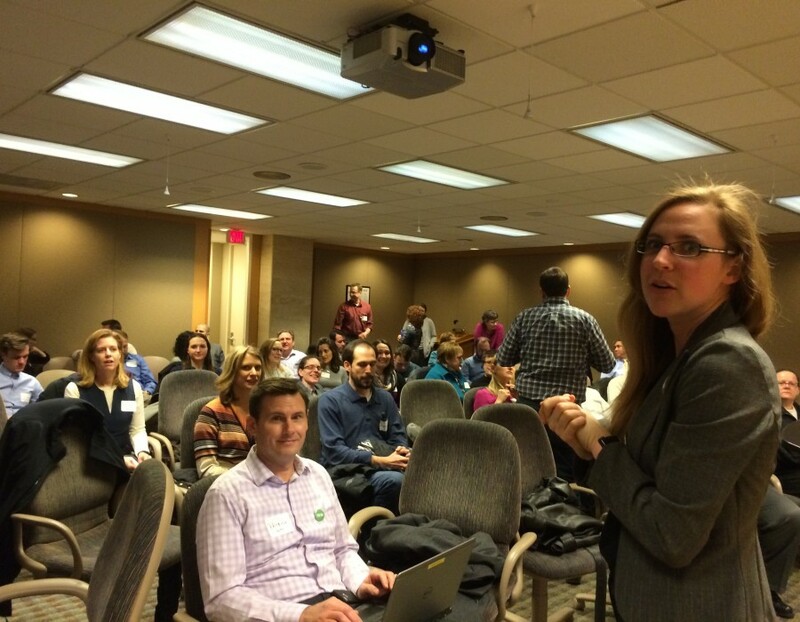 TYD2 Tour Journal: Milwaukee | Tableau Your Data! 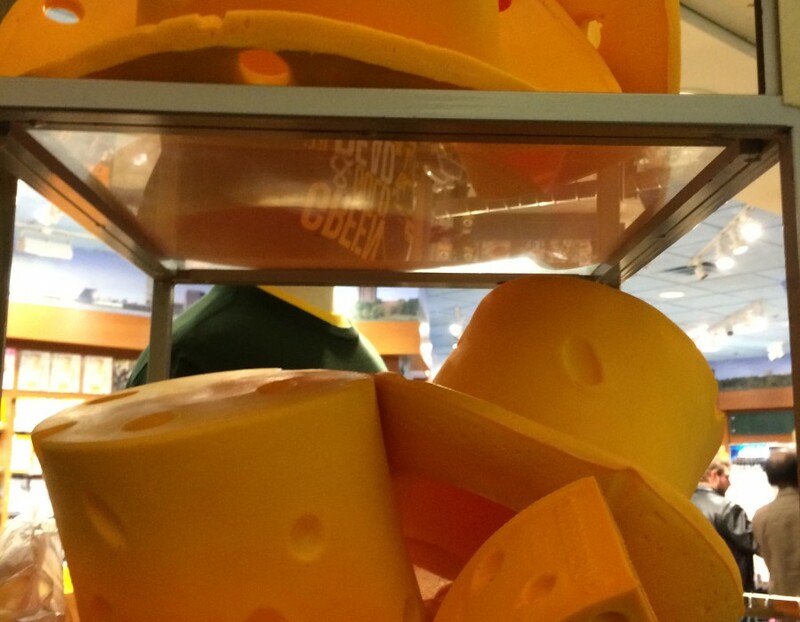 This is the fourth time that I’ve gone to Milwaukee in the last few years to give a talk at the local TUG, speak at a Tableau Data Driven event or judge a Viz War contest. Each visit has been fun and engaging. Leaving home around 6 a.m. for the airport, I arrived in Milwaukee plenty early. 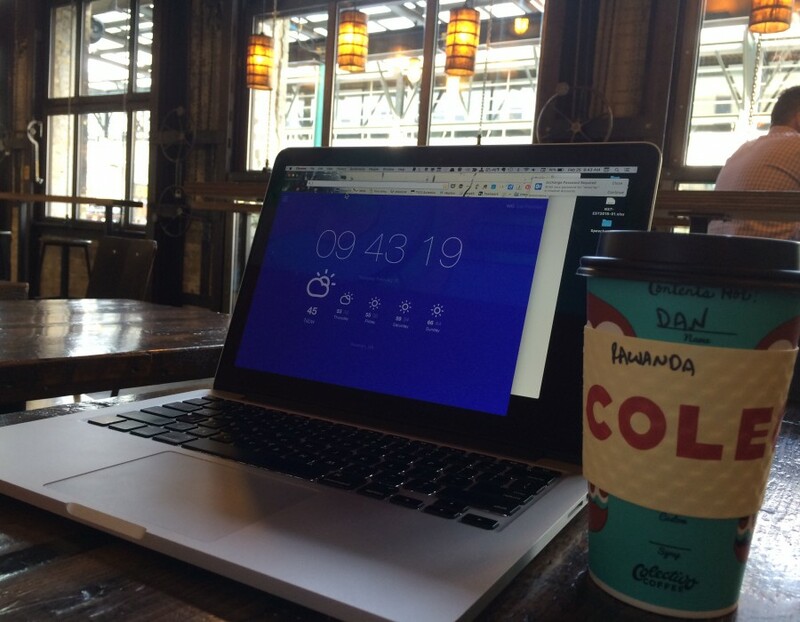 I decided to stop for some coffee at Colectivo Coffee in the Third Ward to review my files. I got a great cup of Rwanda single-origin pour-over that was excellent. 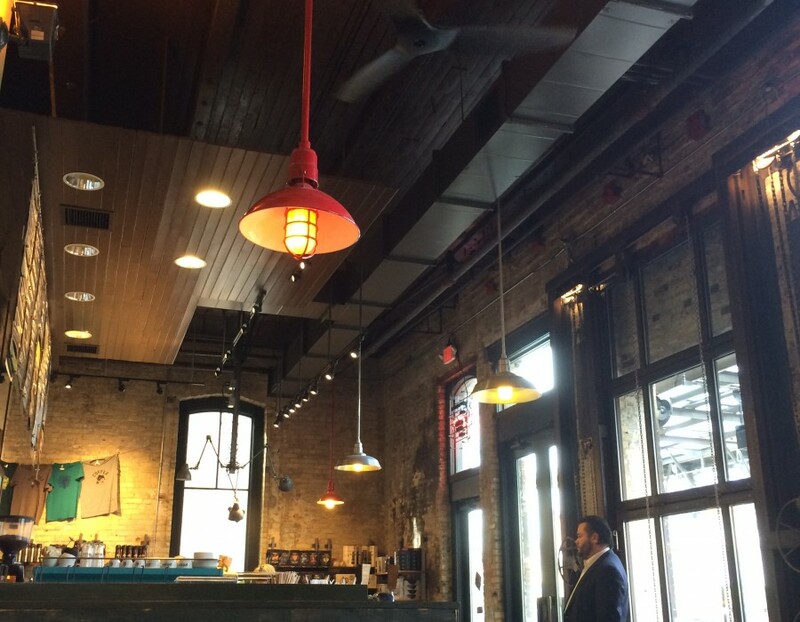 If you’re in Milwaukee, you should definitely stop in one of Colectivo’s locations. They aren’t paying me to say that — I just like the vibe of their locations and their coffee. I walked from Colectivo’s Third Ward location to the speaking venue, which was generously hosted by MGIC. Special thanks to Tracy Childs and Nick Bachofen of MGIC for the flawless room setup and internet access. Since my last visit, my friend, Sarah Nell (a.k.a Viz_Dork), left Milwaukee and joined Tableau’s training team. Brandi Beals of Artisan Partners is doing a capable job of organizing the TUG in Milwaukee these days. I also want to point out that there were some excellent presentations from Milwaukee TUG Members. 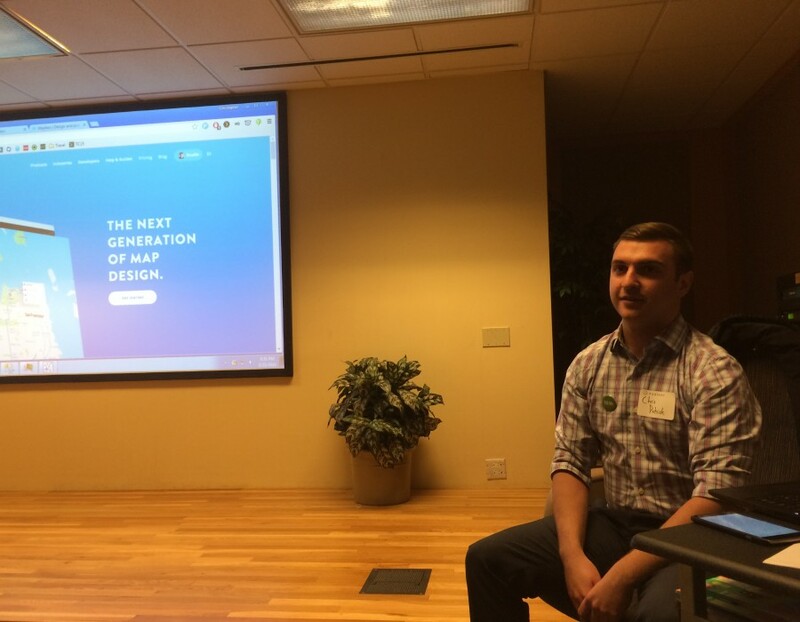 Olga Rosales of MCIG provided some insight into the challenges and opportunities experienced during their ongoing Tableau rollout at MCIG, and Chris Patrick of Artisan Partners did a great three-minute demo of Tableau and Mapbox. During and after my talk, I received a lot of good questions. There were also lots of good general questions and interaction at the end of the TUG meeting. Unfortunately, I had to catch a flight back to Atlanta and wasn’t able to attend the happy hour get together following the meeting. There were a lot more people at this TUG meeting than my last visit. 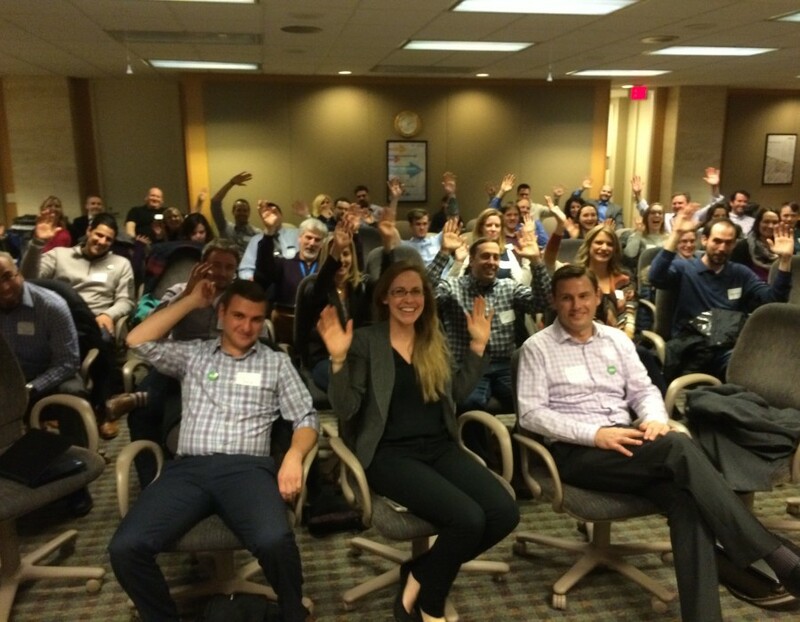 Tableau appears to be alive and well in Milwaukee with an active and engaged user group!